Or call one of our customer service representatives at 1-800-228-3092. Looking for Corporate Relocation? 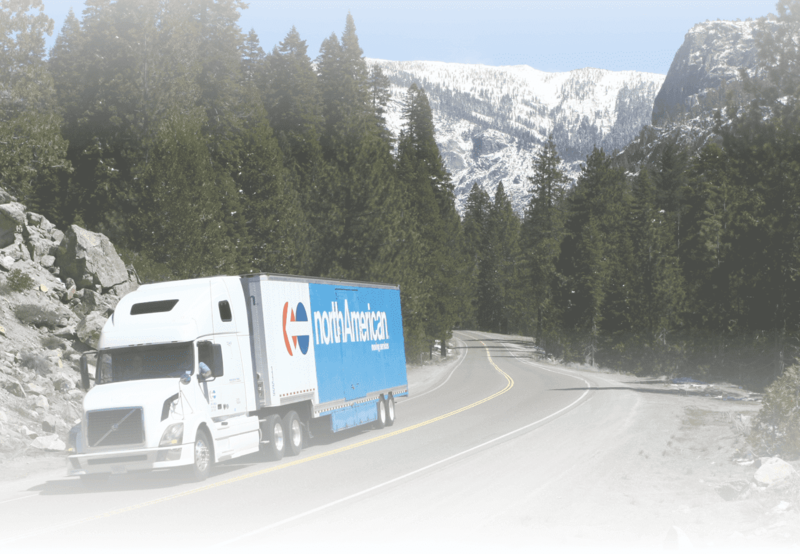 With 24 hour customer service and an ability to offer quality moving services on the local and long distance level, North American offers unmatched resources to help you sail smoothly through your next move. We compared moving companies and found North American to be the full service solution we needed! The overall experience was great. Our movers were very professional and took care and interest in my belongings. North American Van Lines has been a leader in the moving industry since 1933. With over 500 agent locations nationwide, we have movers wherever “home” is for you. We specialize in corporate relocation, long distance and local household moving. Our experienced agents will assist you with all your needs; including packing, loading, and transporting your belongings, whether you’re headed down the street or overseas. We understand that you have more to worry about than the physical move. If our more than 80 years of reputation doesn’t entice you, read some of our testimonials and request a quote.